We are Architects of Change: individuals who see a problem and instead of waiting for others to solve it, challenge ourselves to come up with a solution. We believe that each person has a story within them that can inspire another. We believe these stories can ignite change and create impact. Here you will find Things That Move You Forward: tips for transforming and inspiring your life; tools for leading a healthy life — mentally, physically, emotionally, financially, spiritually. 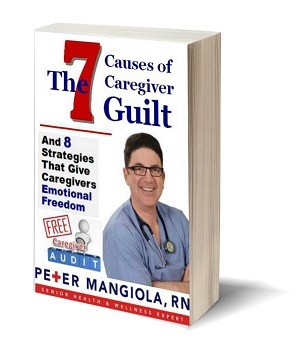 You will be moved by empowering tales from the front lines of the lives of millions who caretake or are living with Alzheimer’s. You will find practical takeaways to inspire you and share with your friends. We invite you to join this community of Architects of Change — or as one friend calls us, “The M Team.” We invite you to join the M Team. 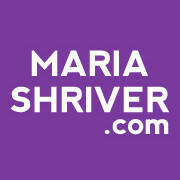 Tell me your inspiring story and I’ll publish it on MariaShriver.com. Then #PassItOn. Tell a friend and inspire them to become and Architect of Change. Our mission is to be the go-to destination for Things That Move You Forward in your life. SPLIT is a deeply personal 30-minute film made in collaboration with twelve amazing children ages 6-12 years old. It explores the inner world of kids as they find their way through the often frightening and always life-altering separation of their parents. Take a peek! BAYADA Pediatric Nurses have extensive disease and age-specific training with children, from newborns to adolescents. 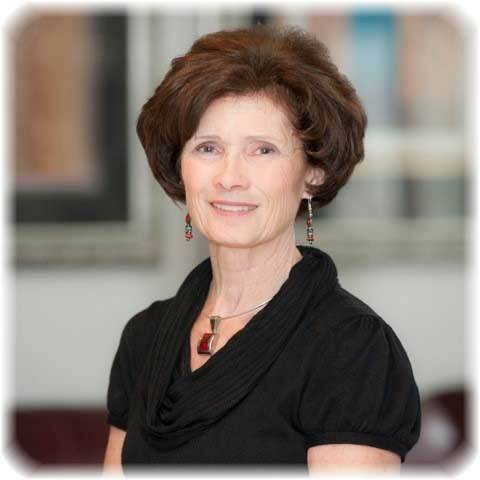 They are highly experienced and knowledgeable professionals who are committed to providing quality, compassionate care for children, both at home and at school. Our pediatric registered nurses and licensed practical nurses provide a range of services, from short-term recovery care to ongoing nursing care and complex tracheostomy and ventilator care. Many of our pediatric nurses have additional expertise in certain age groups and disease categories, such as neurological or respiratory conditions. Having nursing in the home allows a child to remain at home with their family and participate fully in the community.